You can reach the highest exaltation of Vino Nobile di Montepulciano on a lunch based on typical dishes of the Valdichiana area. 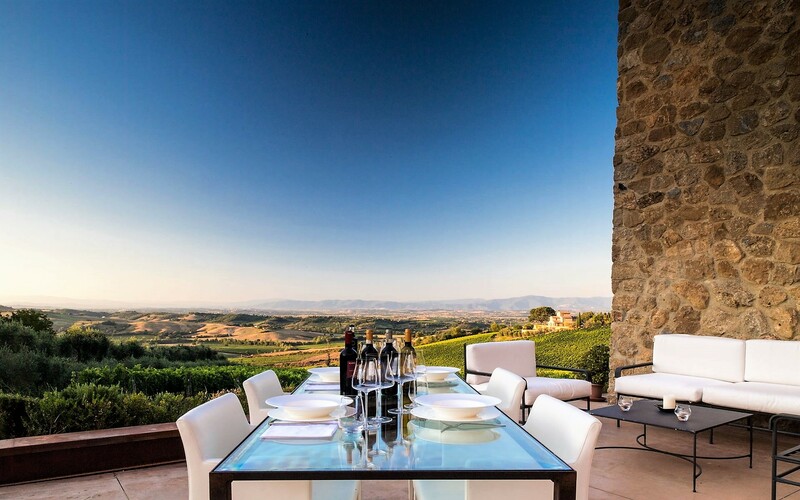 The experience will start at a winery, with a visit to the vineyard and the cellar, to discover the art of making the Vino Nobile di Montepulciano. 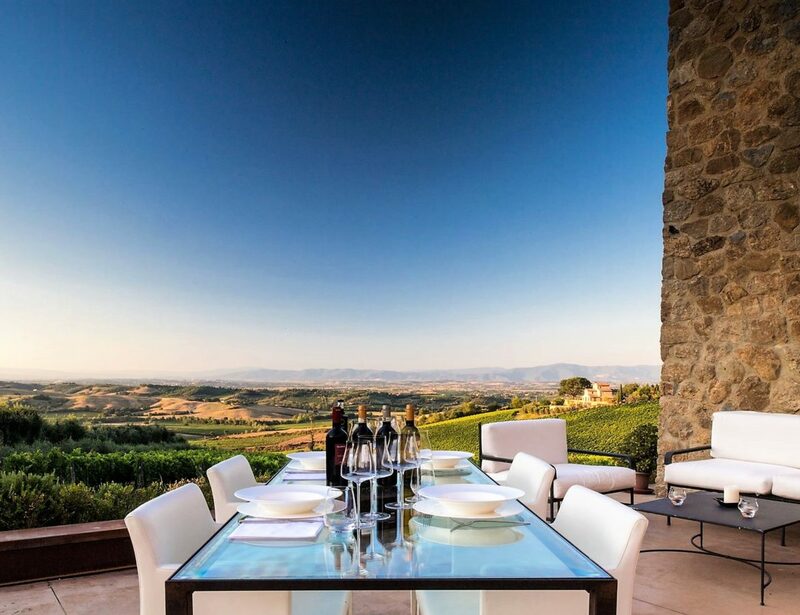 After the tour, you will sit and taste this valuable wine paired with classic Tuscan dishes. A lunch with traditional flavors, in a pure Tuscan atmosphere, served directly from the producers. An ideal tour, which matches the discovery of Vino Nobile di Montepulciano with the traditional and local gastronomy.